Brown sugar is a common ingredient used in baking to sweeten muffins, cookies and quick breads. It can also be a tasty topping for oatmeal, cereals and plain yogurt. You can substitute maple syrup for brown sugar if you are seeking an alternative to sugar that is a source of trace minerals, including potassium, iron and calcium, as well as to provide a different flavor. The substitution of maple syrup for brown sugar may vary with recipes, but typically 1 cup of white or brown sugar can be replaced with 3/4 cup of maple syrup. 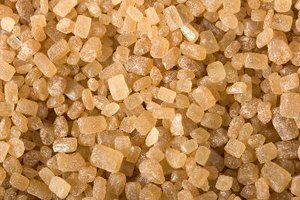 Brown sugar is a refined sugar with a moist texture and varying colors, from light to dark brown. According to JoyofBaking.com, the same weight of white and brown sugars carries the same amount of sweetness. You may substitute brown for white sugar in a 1-1 ratio, but pack the brown sugar well in the measuring cup so that it holds its shape when the cup is inverted to ensure equal substitution. 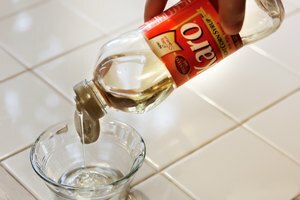 Since maple syrup is a liquid and brown sugar is dry, you will also need to eliminate 3 tablespoons of liquid from your recipe along with your 3/4-cup syrup substitution. Try eliminating water or milk to reduce the overall liquid volume. There are different grades of maple syrup including Grade A Light Amber, Medium Amber and Dark Amber and Grade B. The higher the grade, the darker the syrup and the stronger, more intense the flavor. Typically, Grade A Light Amber is used for pancakes, while Medium and Dark ambers are used for baking. 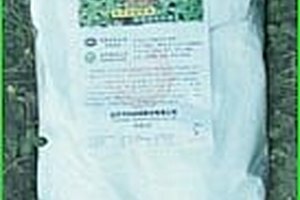 Grade B has a stronger, darker flavor that is usually used only for baking and cooking. Fruit juice, turbinado sugar and honey may also be used in place of brown sugar. 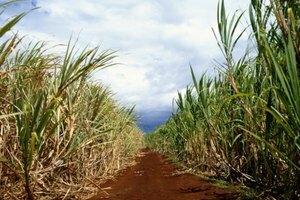 Lower-calorie, low-sugar alternatives such as stevia, sucralose and xylitol may also be considered. You can substitute 1 cup of granulated sucralose for each cup of sugar called for in a recipe. Products tend to bake more quickly with alternative sweeteners, so reduce cooking times or check the food frequently to test for doneness. One brand of sucralose has a Brown Sugar Blend. Substitute 1/2 cup of this blend for every cup of regular brown sugar in recipes. 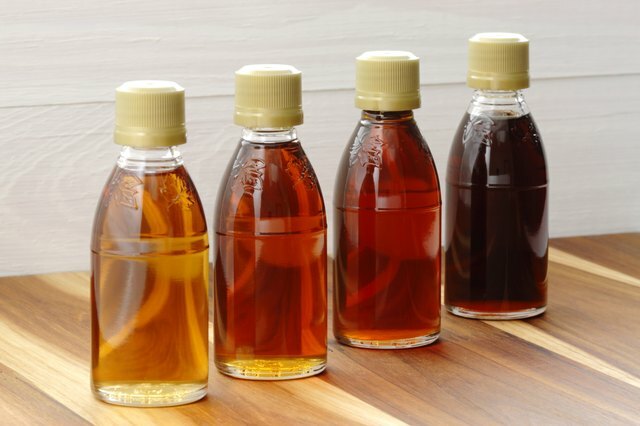 FoodWatch: Are Syrups Better for You Than Sugar? 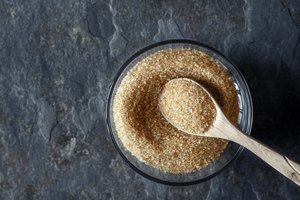 Better Homes and Gardens: Ask Better Homes and Gardens: Can I Substitute Brown Sugar for White Sugar in Baking Recipes to Make Them Healthier?